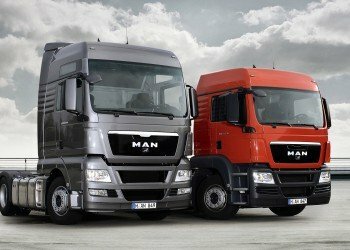 Well I guess you’re reading this article because you are thinking about becoming a HGV driver and congratulations it’s a great career move, but on the other hand I suppose you have many questions that you would like answered and one of those is probably, how much does it cost to train up as a HGV driver? Well read on and hopefully I can help answer your question. Ok so the main point to mention here is that the actual HGV license doesn’t cost the world as a provisional license will be around £50.00 and then there is the HGV medical which can be us much as £100.00. The thing that costs the most is of course the actual training itself. An average HGV training course will set you back between £600.00 and £1,000 these figures are just the start as if you require even more training this too will cost you more money. Every HGV driver requires a Driver Certificate of Professional Competence (CPC) and this will cost you more money. 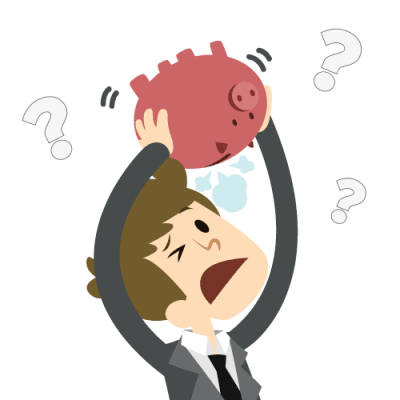 So when it comes down to the actual figures as you are probably well aware they are quite steep, but the point to keep in mind is that yes it is a lot of money and you will have to consider the pros and cons of whether or not you want to give it a go and of course if you can actually afford to give it a go. There are grants and schemes that are available to you which can help you with the costs in order to get you started on your training as a HGV driver and also remember this key fact, yes you will be spending money now but it really is an investment in your future and HGV drivers do bring home around £600.00 a week, yes £600.00 a week, that’s a lot of money, so just think about it you may be paying out now but you will more than make up for that with what you will be earning on a weekly basis and the training costs could be paid for with just a few weeks wages. So there you have it the cost of HGV training, I do hope you have learned a bit more about just how much it costs to train up and as you can probably see it really is worth the initial cost. When you do become a HGV driver you will be earning good money every week. It will be a great investment in your future goal to become a HGV driver. Good luck with it all!